Opposition party Párbeszed on Wednesday called on the government to disclose the details of the investment agreement concluded with BMW. The car manufacturing giant announced last week to build a plant in Debrecen, in eastern Hungary, with an investment of around 300 billion forints (EUR 1 billion) to create about 1,000 workplaces. wages at the plant will be paid by the Hungarian government, and so by Hungarian taxpayers, for the first five to six years. Szabó cited as an example Indian tyre maker Apollo Tyres’ investment in Gyöngyöshalász, northern Hungary, which opened in April 2017. Apart from a substantial government grant, Apollo Tyres was also exempt from paying corporate tax, and so the government was stripped of all revenues from the project, she said. Párbeszéd demands that the government should disclose whether BMW will pay corporate tax, employ Hungarians at the plant and guarantee work conditions and wages according to the German standard, Szabó said, adding that growing real estate prices may also have an adverse effect on the area. 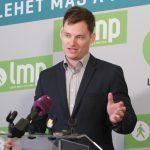 On Monday, green opposition party LMP (Politics Can Be Different) also criticized the government for granting the German carmaker a state fund to support its planned new plant, instead of backing Hungarian small and medium-sized businesses. 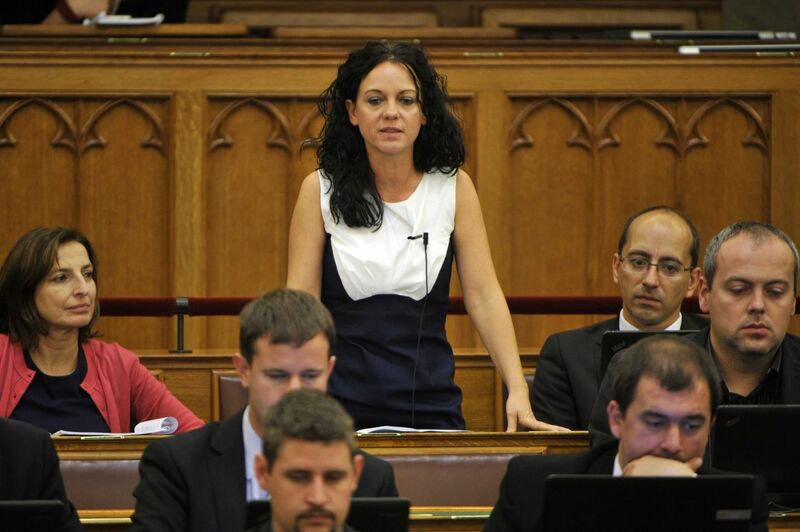 Party lawmaker Antal Csárdi said at a press conference that the government will support the facotory with a grant that – according to market estimates – could cover the wage costs of employees for a period of four to five years. Csárdi said that the state support could be more efficiently used if it were granted to Hungarian SMEs, a sector that employs the largest number of workforce, adding that ruling Fidesz had never explained to LMP why it rejected cooperation with SMEs. It would be crucial for the Hungarian economy to encourage foreign investment in sectors other than car manufacturing, too, Csárdi said, arguing that a global economic crisis, also anticipated by the government, would first be felt by the world’s major carmakers.